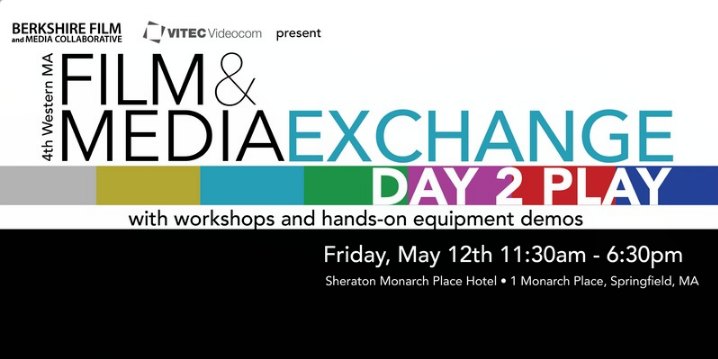 BFMC presents Vitec Videocom's Roadshow - a day of hands-on workshops and seminars to make your production workflow more efficient. Visit our Demo room with the latest camera and lighting equipment. (straight from NAB)! 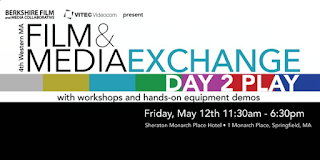 The Exchange is for professionals in the broadcast, film and media, marketing and communications fields. Students welcome.